There are so many ways to experience Cypress Point and the senior living lifestyle we offer at our unique retirement home.  We’d love for you to come see what we’re all about—you’ll find just a few upcoming opportunities below but check back often as there is always something going on. Simply RSVP to be our guest and see for yourself how senior living at Cypress Point is different than other retirement homes. We know you’ll find a welcoming environment, complete with plentiful occasions for socialization and recreation. Here, opportunities abound for senior living that explores new horizons and redefines successful aging. 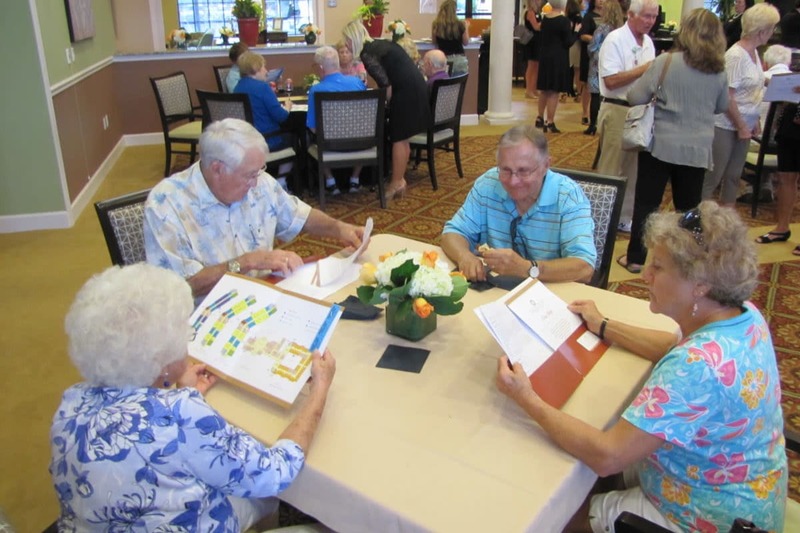 Our residents also enjoy numerous possibilities for socialization and enrichment each and every day. And by embracing senior living and lifelong learning through special events, fun activities and socialization with friends, residents of our retirement home find themselves truly fulfilled in mind, body and spirit. Check out our monthly calendar of events!